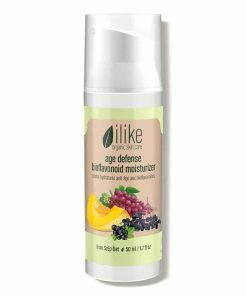 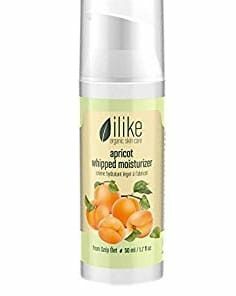 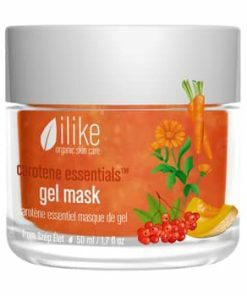 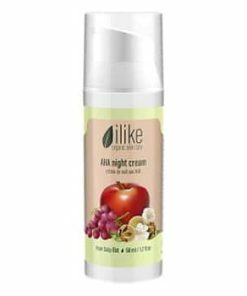 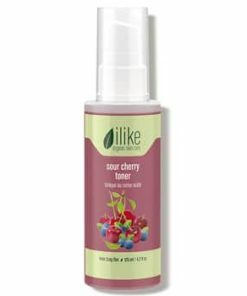 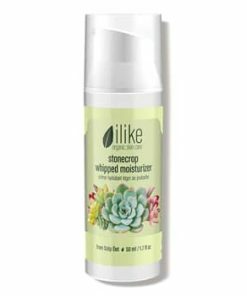 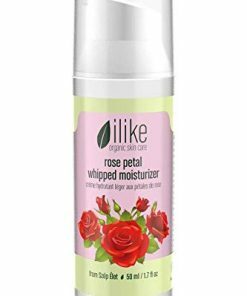 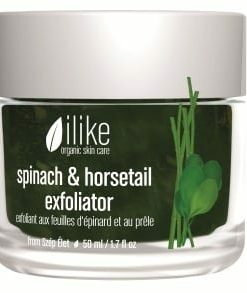 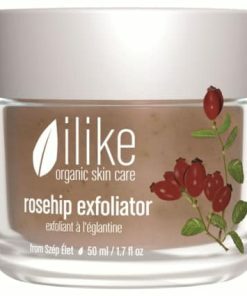 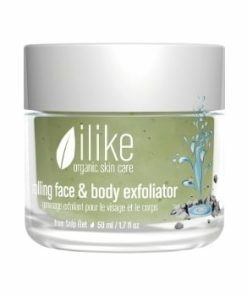 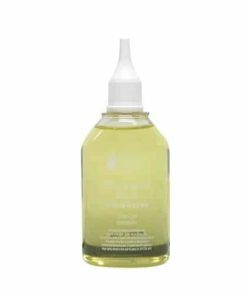 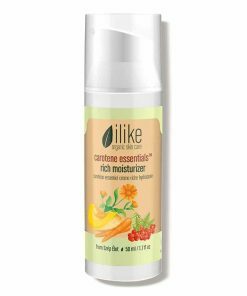 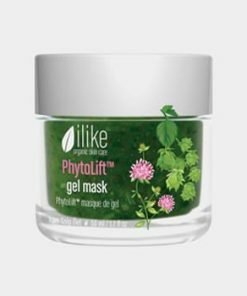 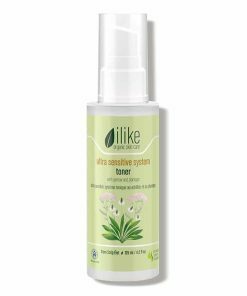 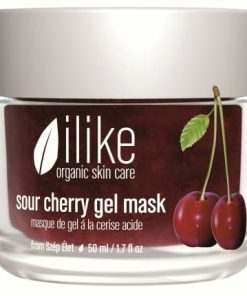 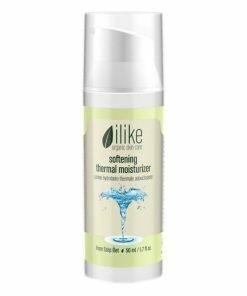 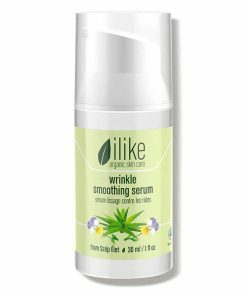 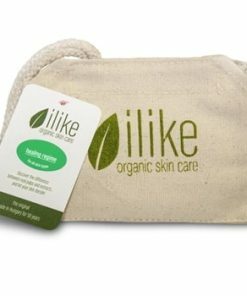 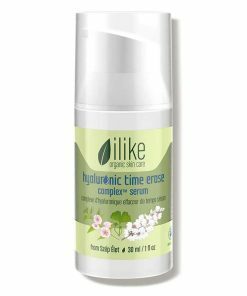 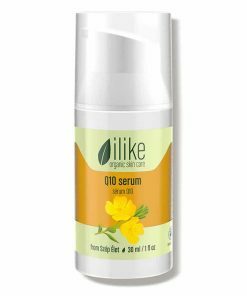 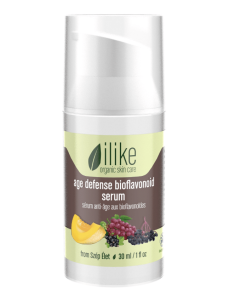 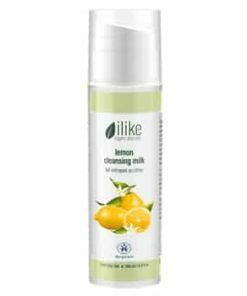 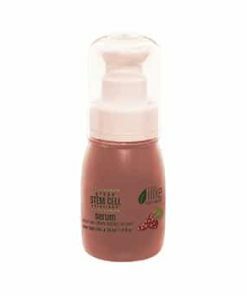 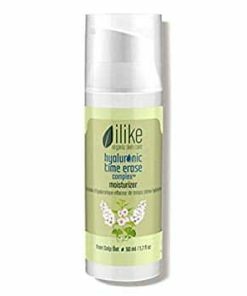 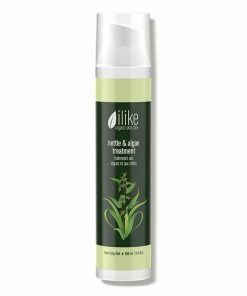 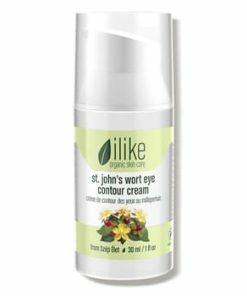 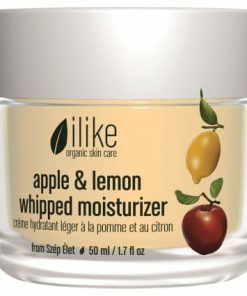 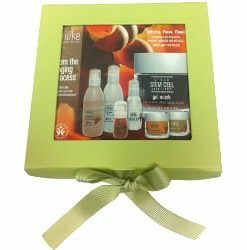 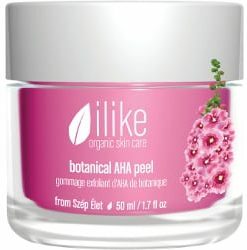 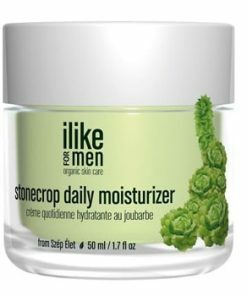 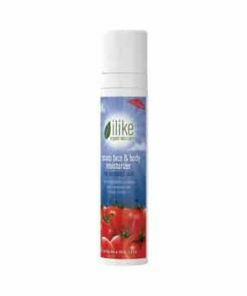 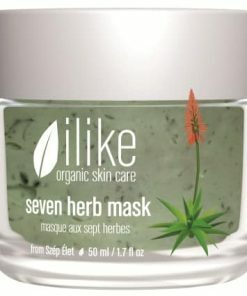 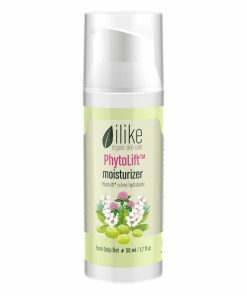 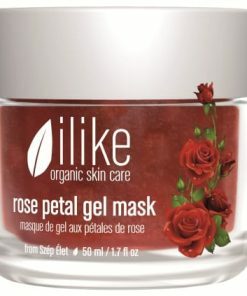 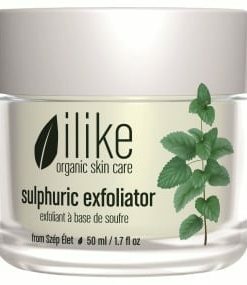 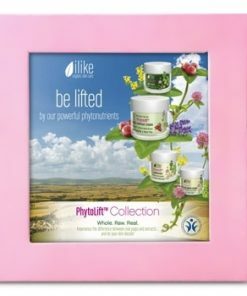 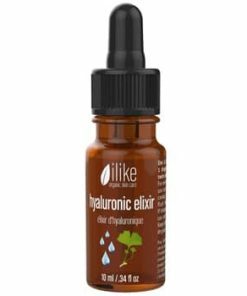 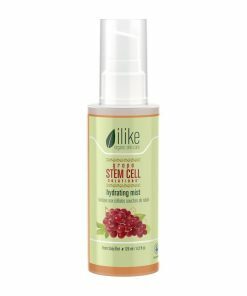 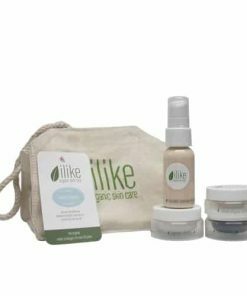 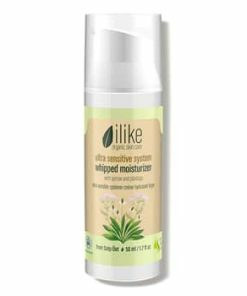 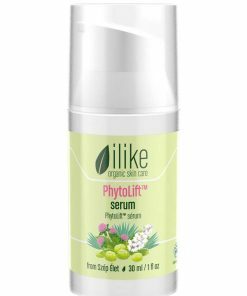 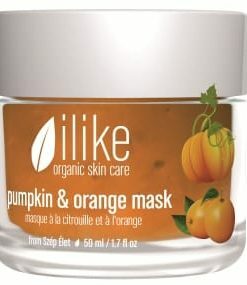 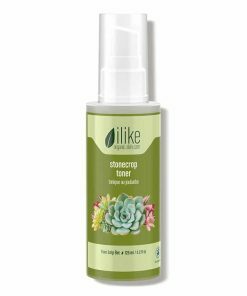 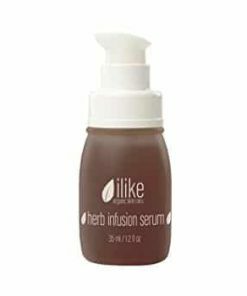 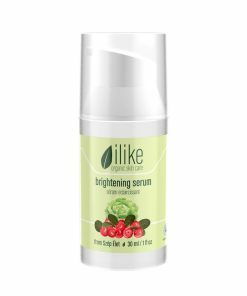 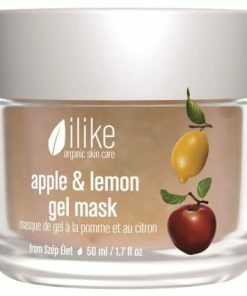 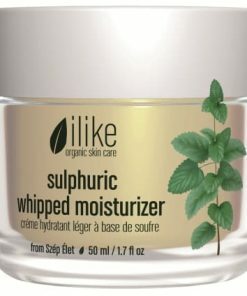 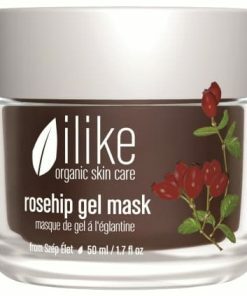 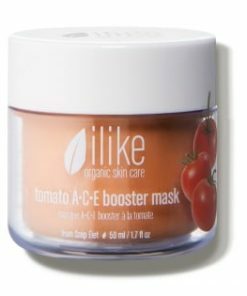 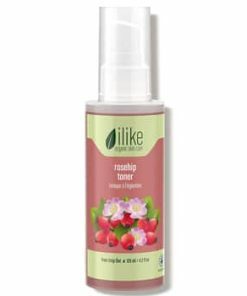 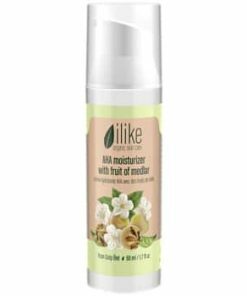 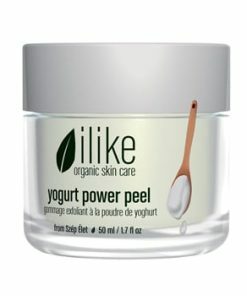 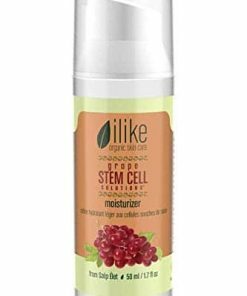 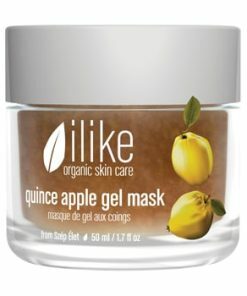 Ilike Organic Skin Care Linden and Marigold Rejuvenating Treatment revitalizes, smooths and treats skin with sunburns, wrinkles, dryness and stretchmarks. 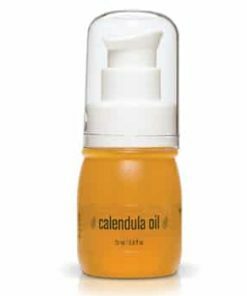 Marigold provides anti-inflammatory and antiseptic benefits to heal and soothe the skin. 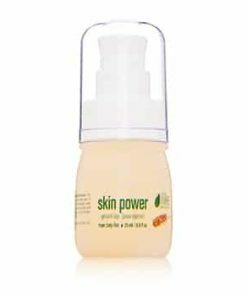 Linden flower supplies the skin with powerful antioxidants to maintain and protect it for a younger-looking appearance. 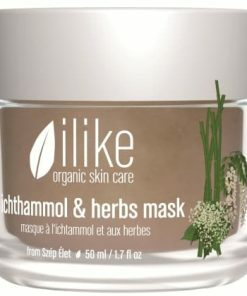 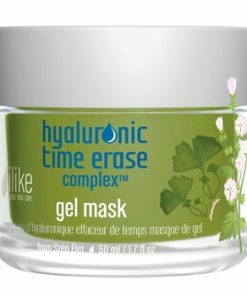 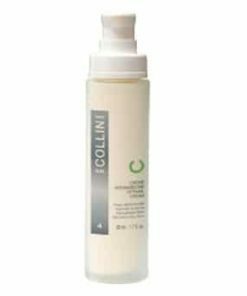 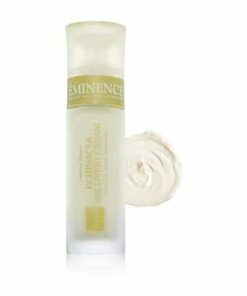 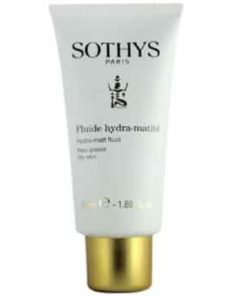 It’s important to use a luxurious hydrator such as ilike Linden & Marigold Rejuvenating Treatment during the winter as an intense vitamin mask. 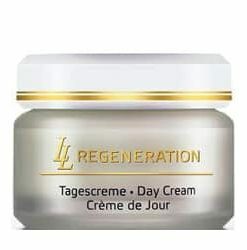 It renews, nurtures, smoothes, and renews. 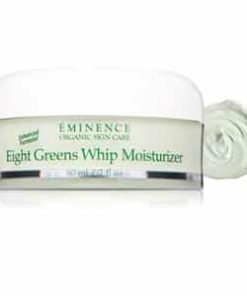 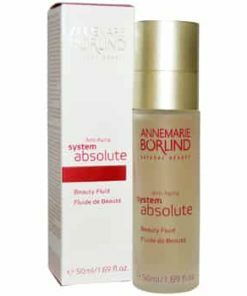 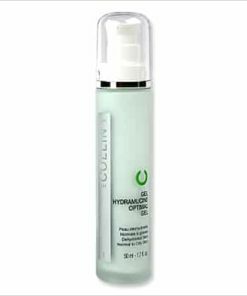 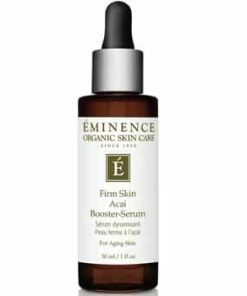 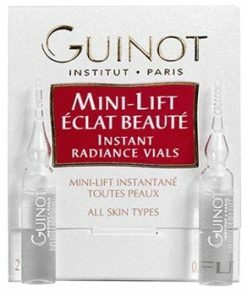 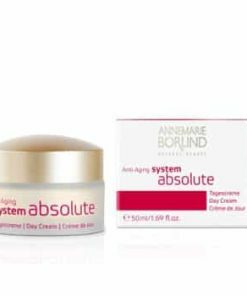 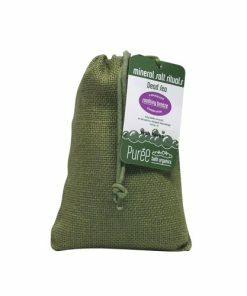 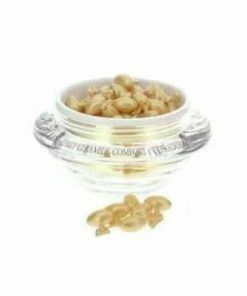 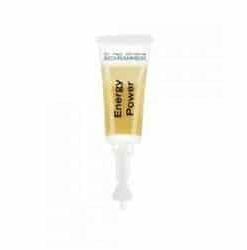 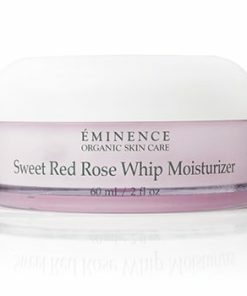 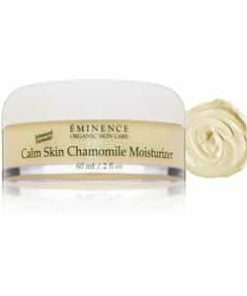 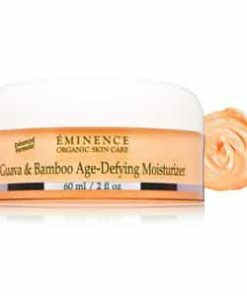 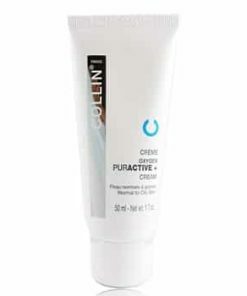 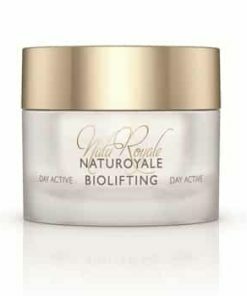 It’s perfect for mature skin with high water and oil-deficiencies. 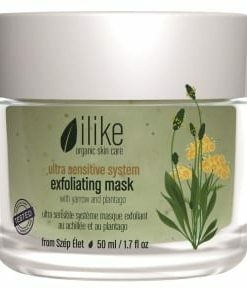 Put a thick coat of ilike Linden & Marigold Rejuvenating Treatment as a nurturing mask on your whole face and neck after you clean and tone the skin. 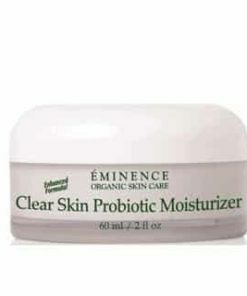 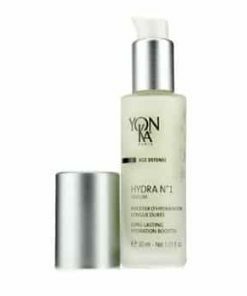 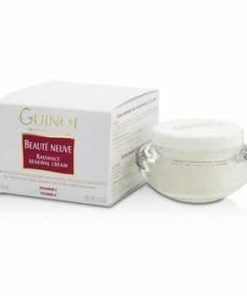 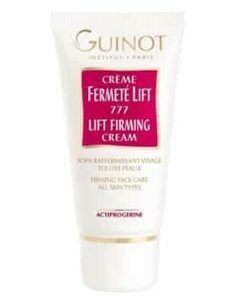 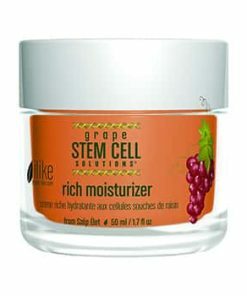 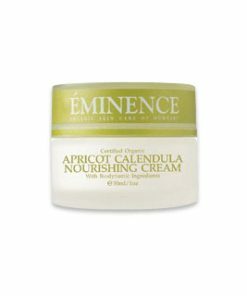 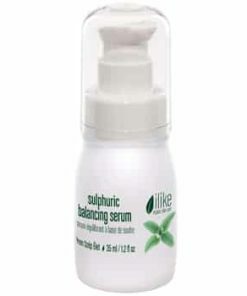 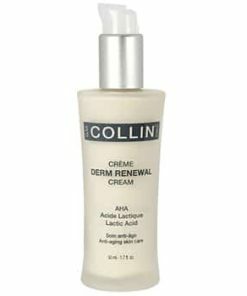 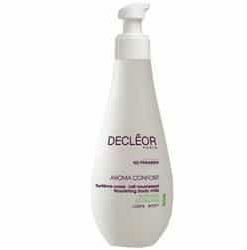 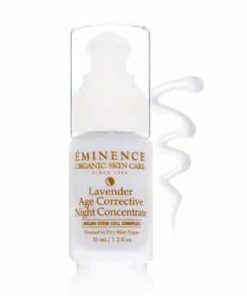 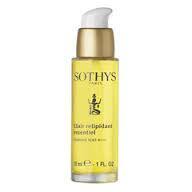 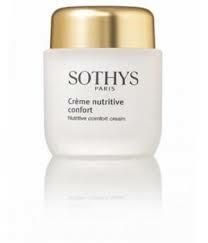 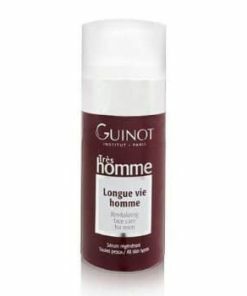 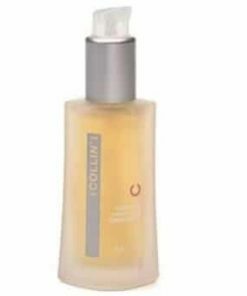 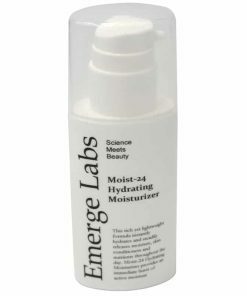 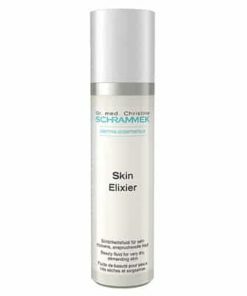 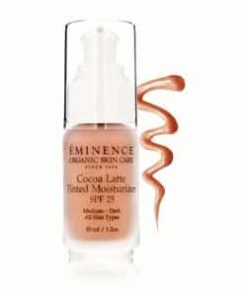 As a moisturizer, use a thin layer and enhance it with an ilike serum or oil concentrate for a more vibrant complexion. 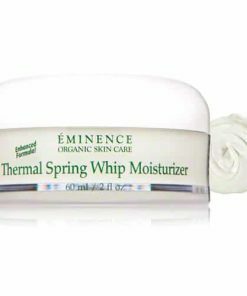 This is a very heavy cream for those with high oil- and water- deficiencies. 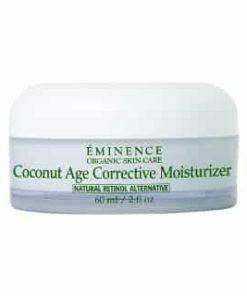 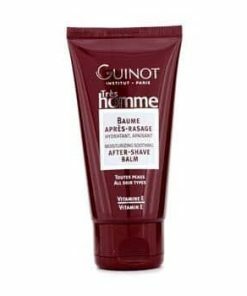 This product should be used as a last step in your morning and evening routine or however else directed. 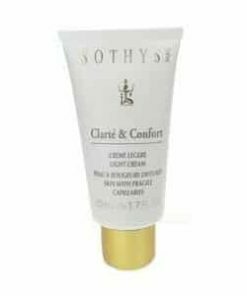 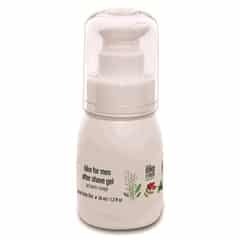 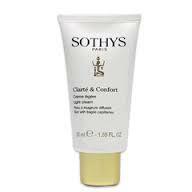 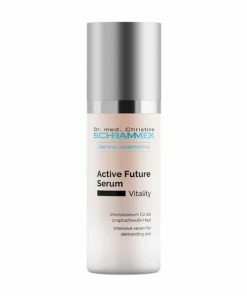 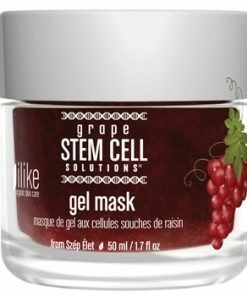 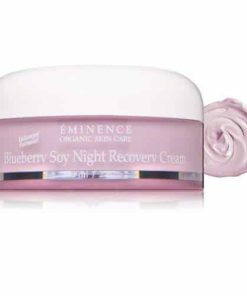 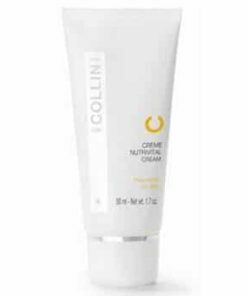 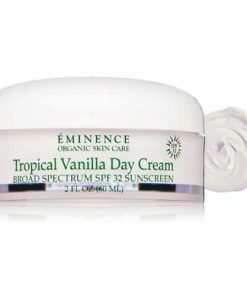 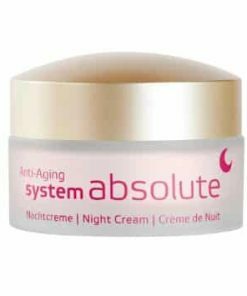 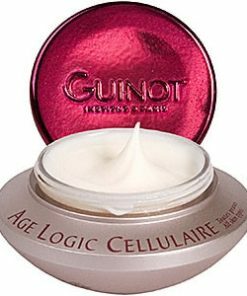 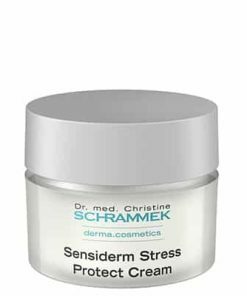 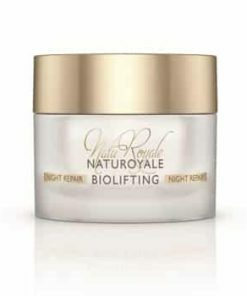 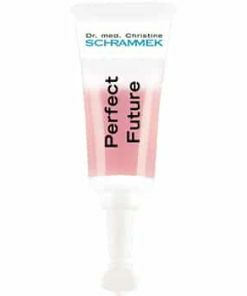 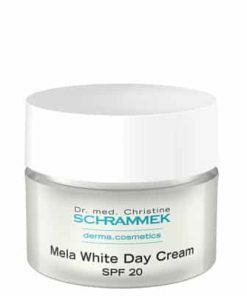 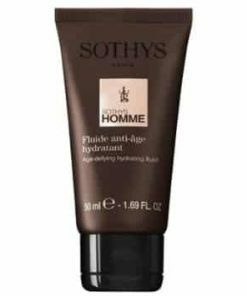 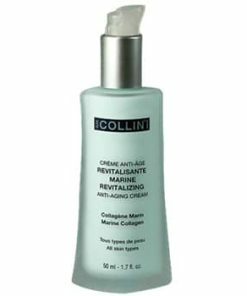 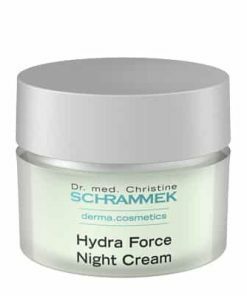 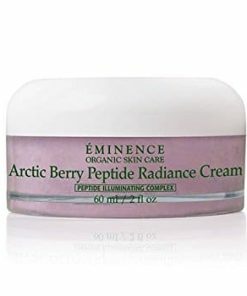 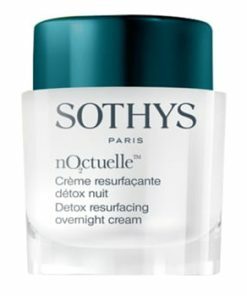 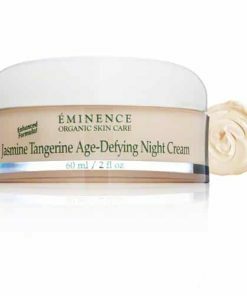 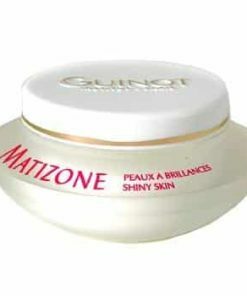 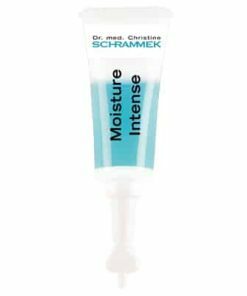 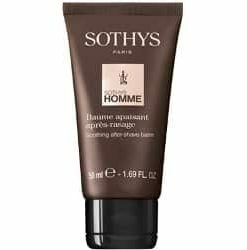 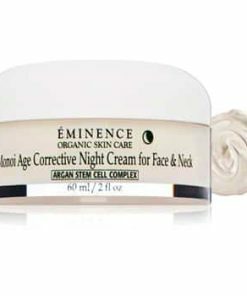 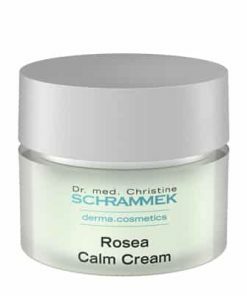 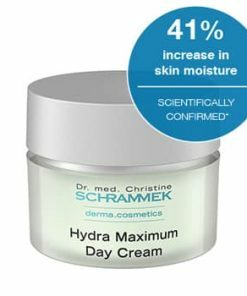 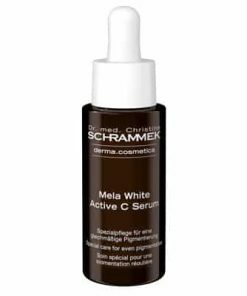 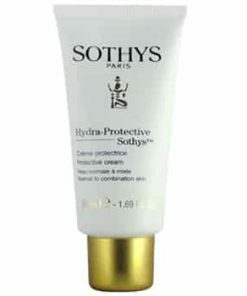 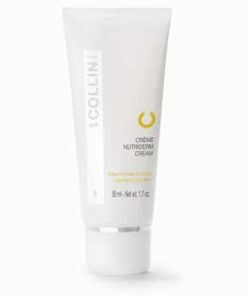 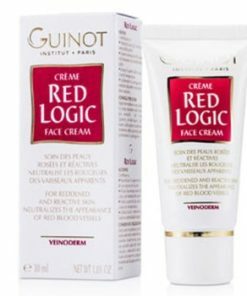 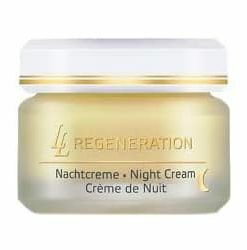 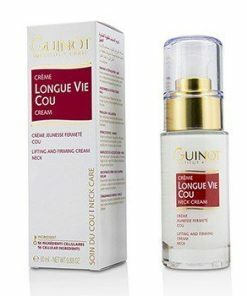 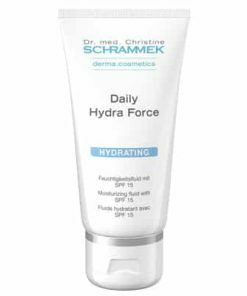 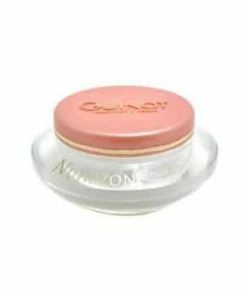 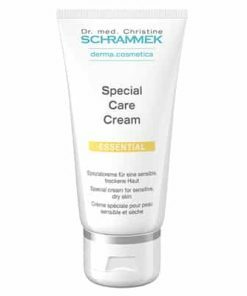 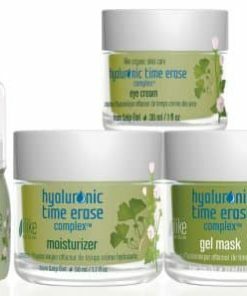 Most skin types may use this as a night cream as it helps decrease fine lines around the eyes, helps build elasticity and prevents stretch marks (like during pregnancy). 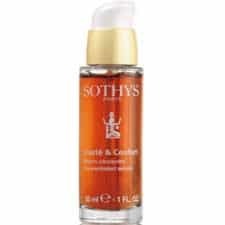 Linden Blossom, Marigold (Calendula), Corn Germ Oil, Castor Oil, Shea Butter, Carotenoids, Vitamin C and E.